We've been conditioned to repress our unwanted emotions, teaches Kim Eng. 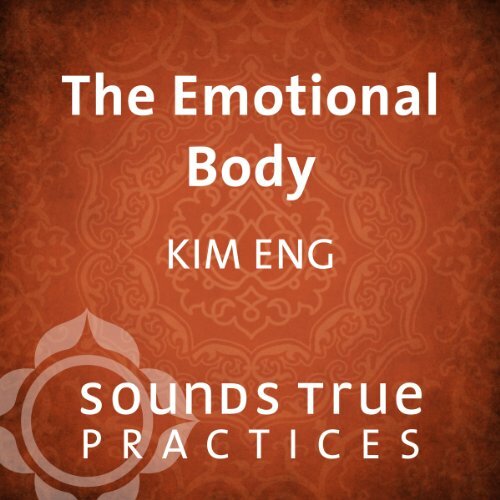 In The Emotional Body, Kim leads us in a guided practice that helps us let go of our ideas about emotions and invites us to feel the natural flow of emotional energy, even as we contemplate the awareness in which all emotions arise and dissipate. 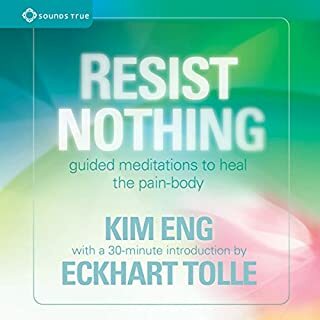 This session is excerpted from Kim Eng's two-CD audio program Resist Nothing. 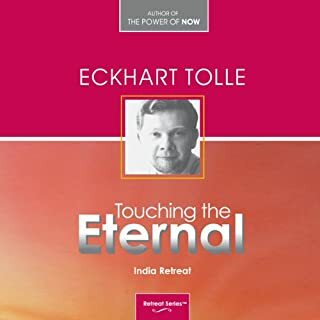 Would you listen to The Emotional Body again? Why? 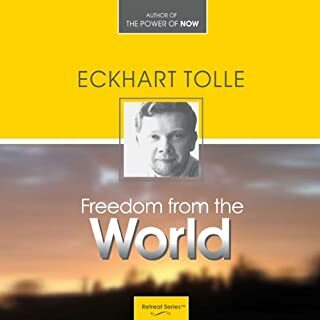 This is a great meditation. 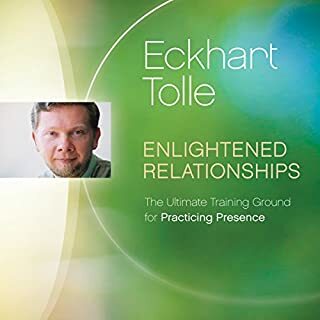 Helps the listener to feel peaceful and connected. 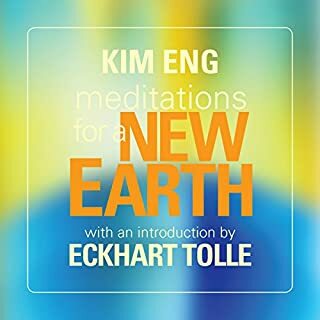 Kim Eng has a very good comforting voice. What was one of the most memorable moments of The Emotional Body? Which character – as performed by Kim Eng – was your favourite? 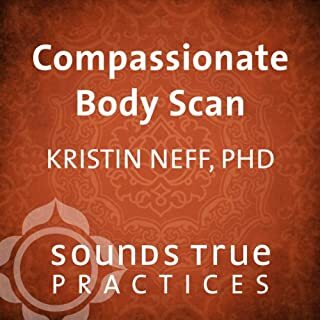 Kim takes you through steps to realise emotions you feel are not who you are; and shows they can be identified as serving no purpose - rather better to embrace them, feel what they are truly about and then dissolve them.